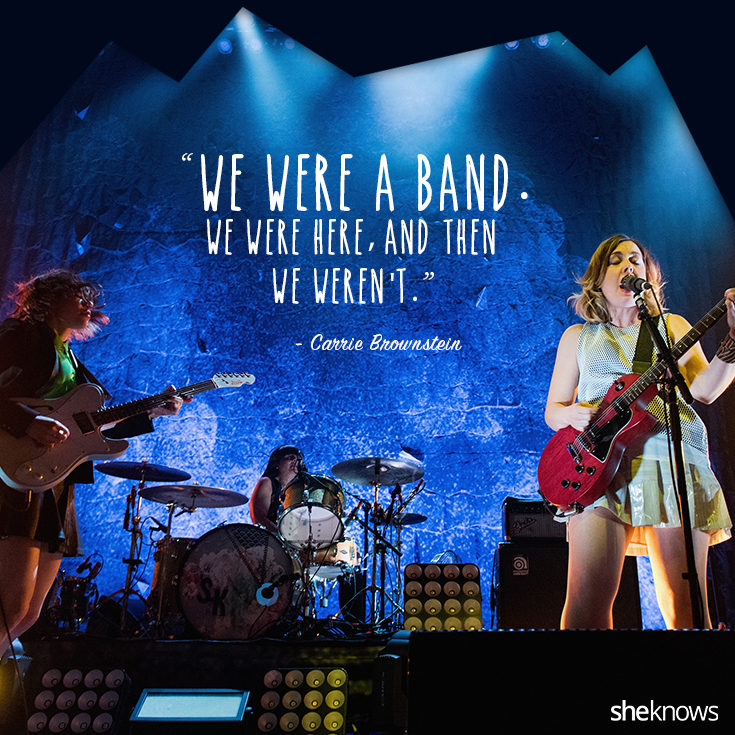 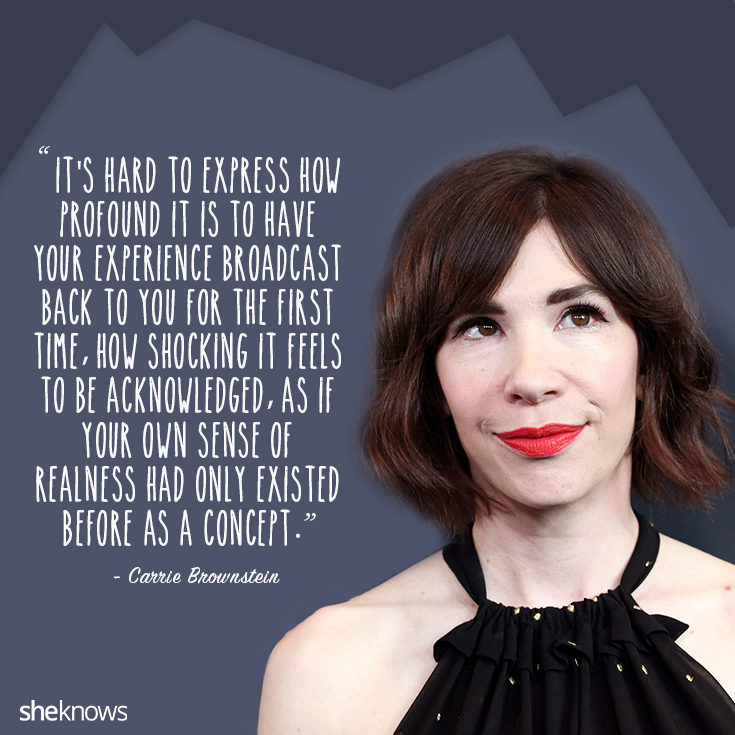 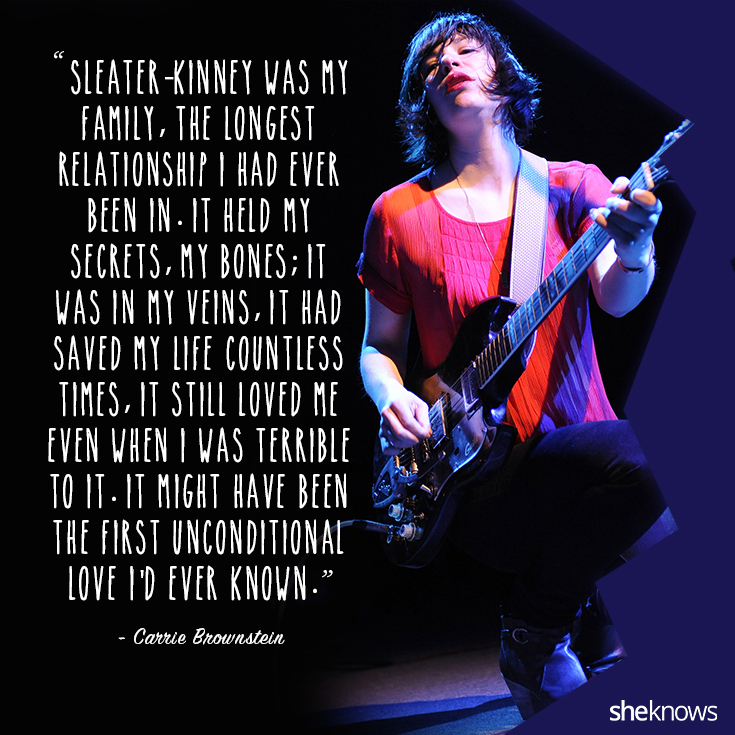 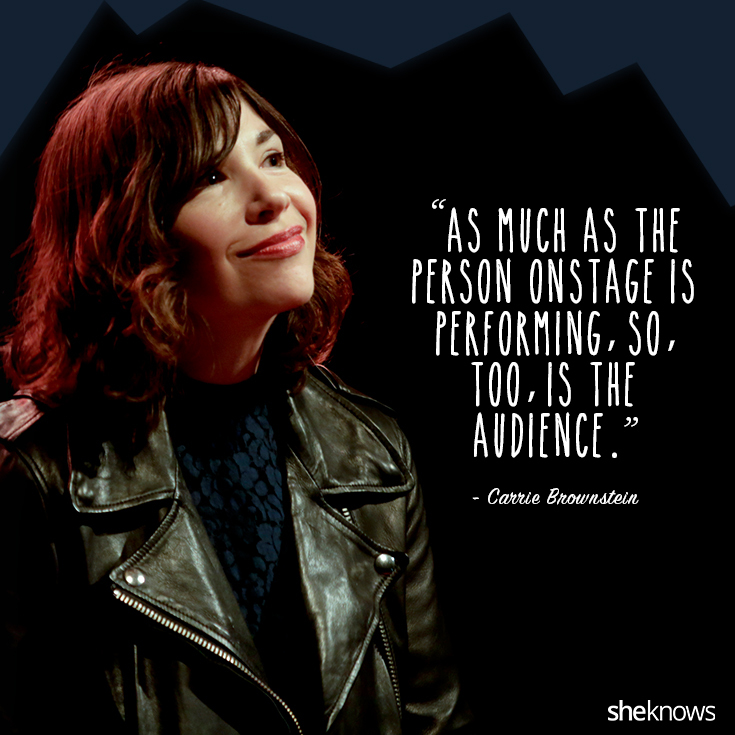 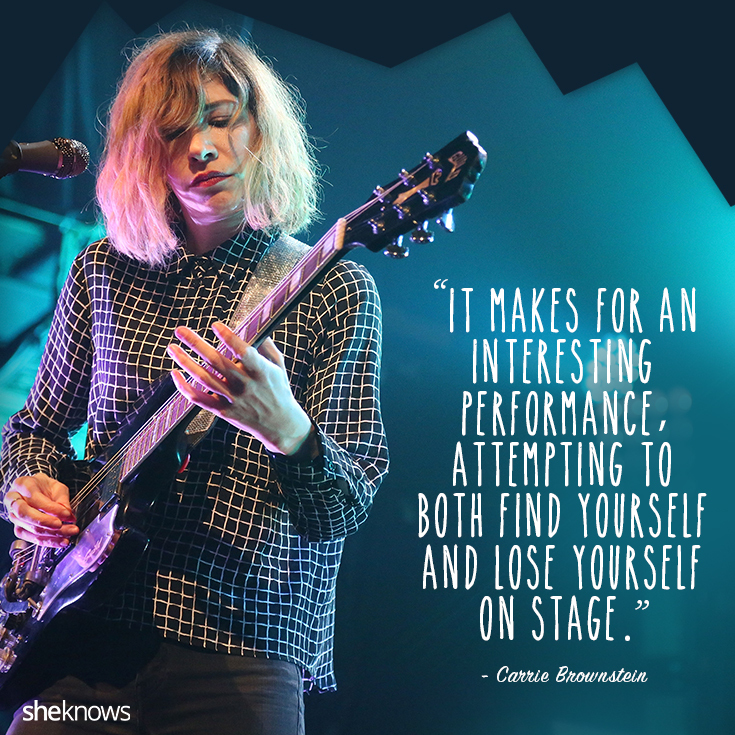 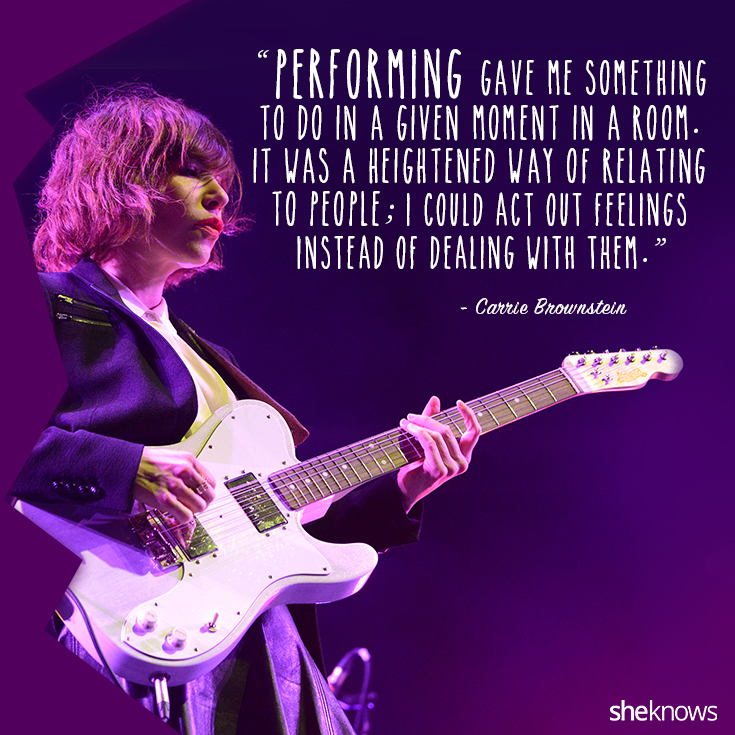 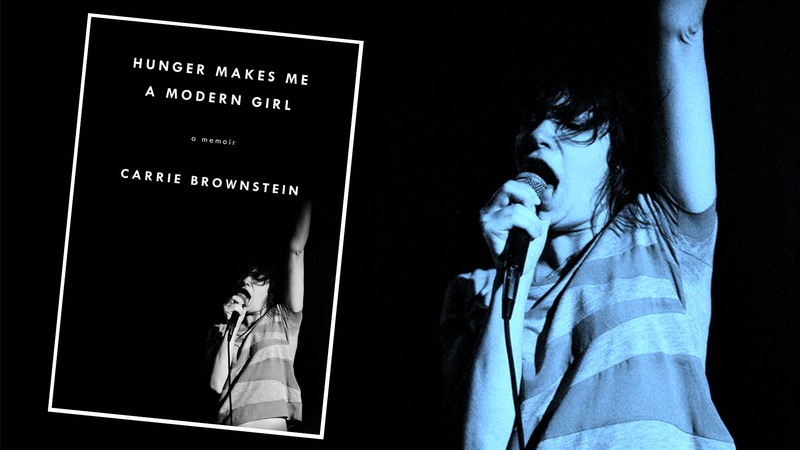 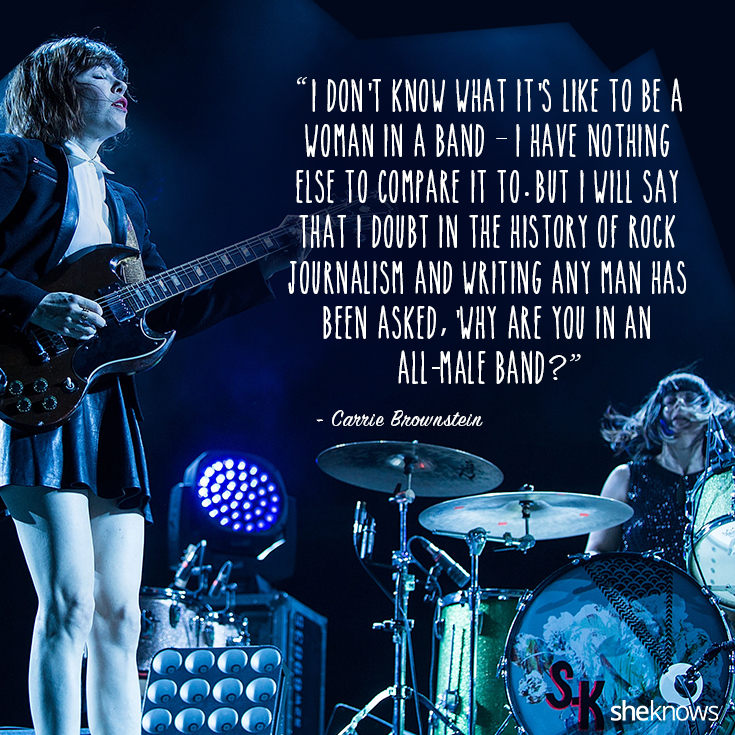 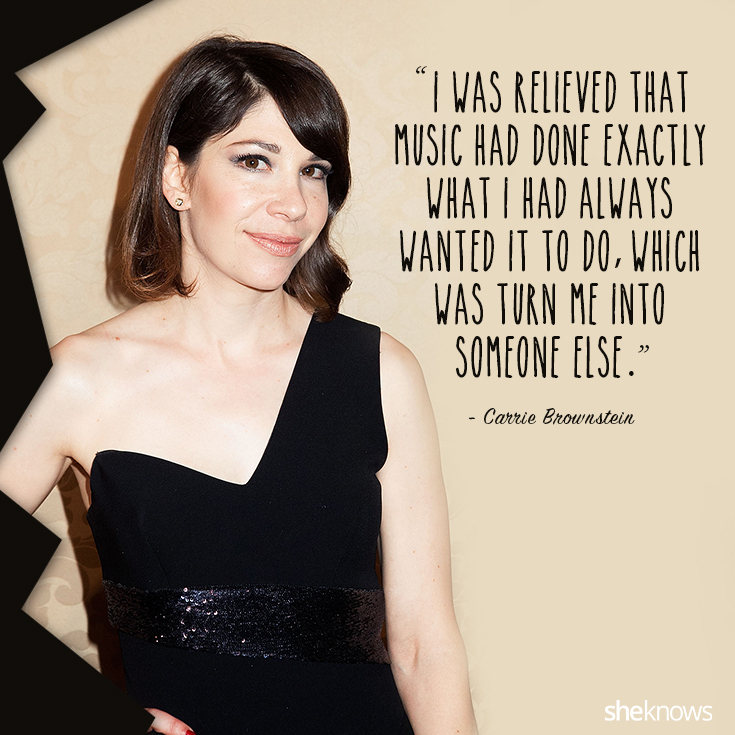 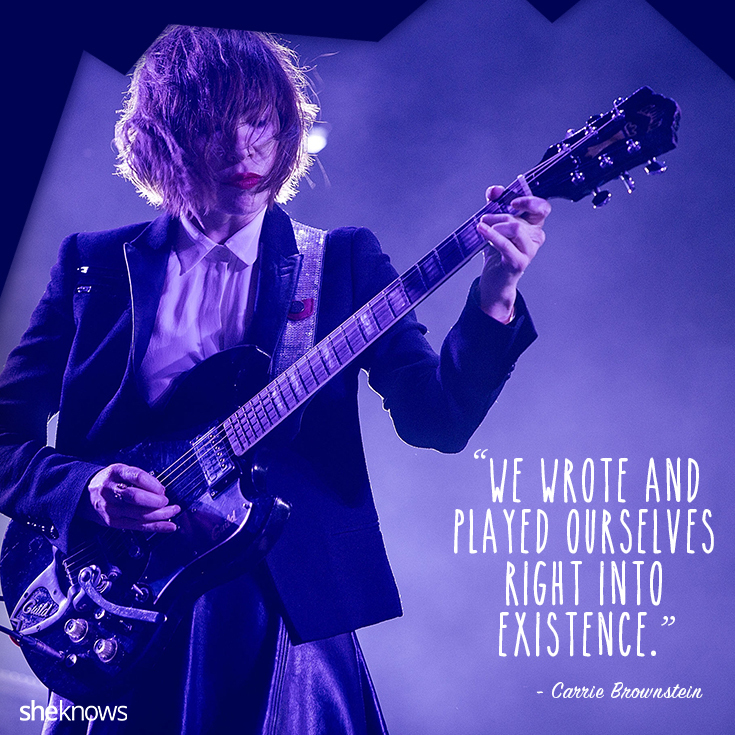 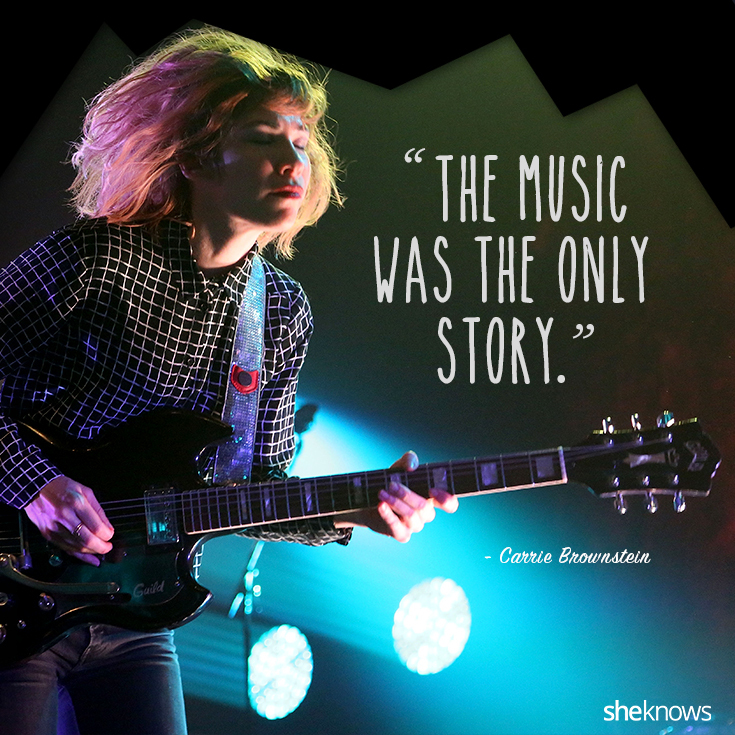 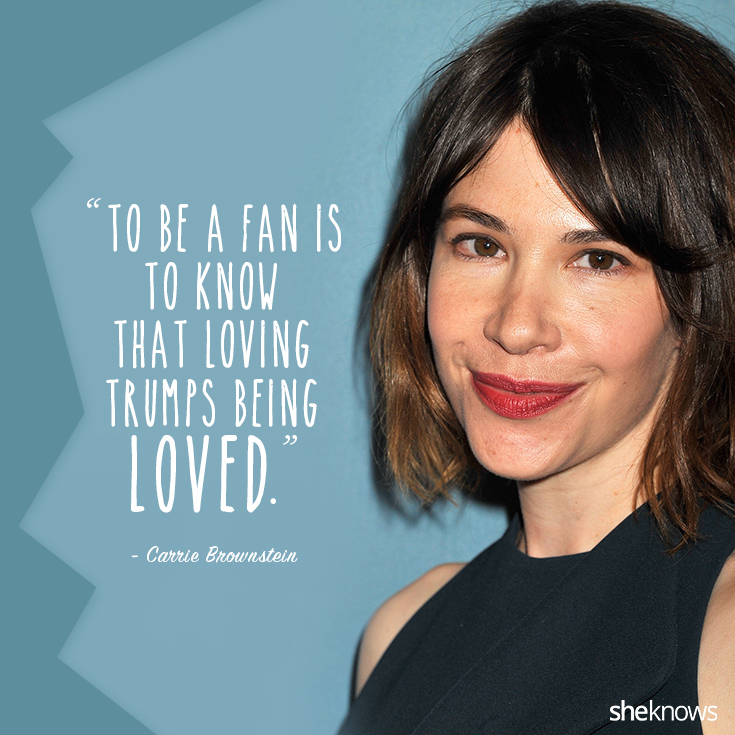 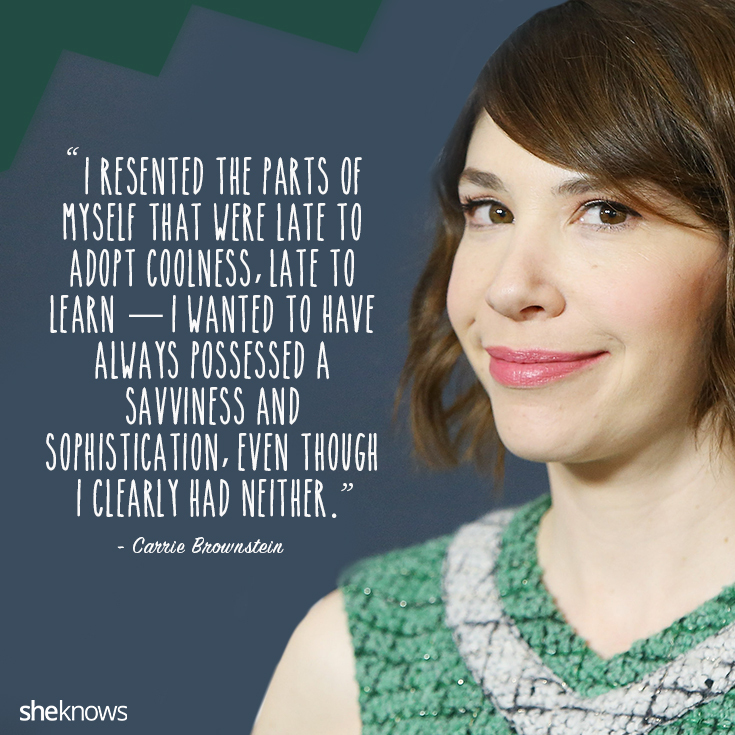 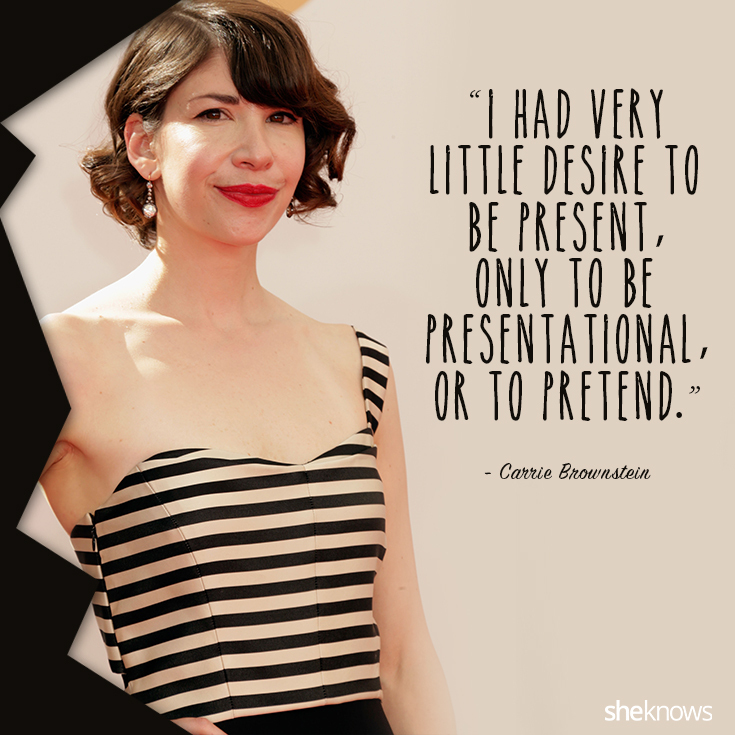 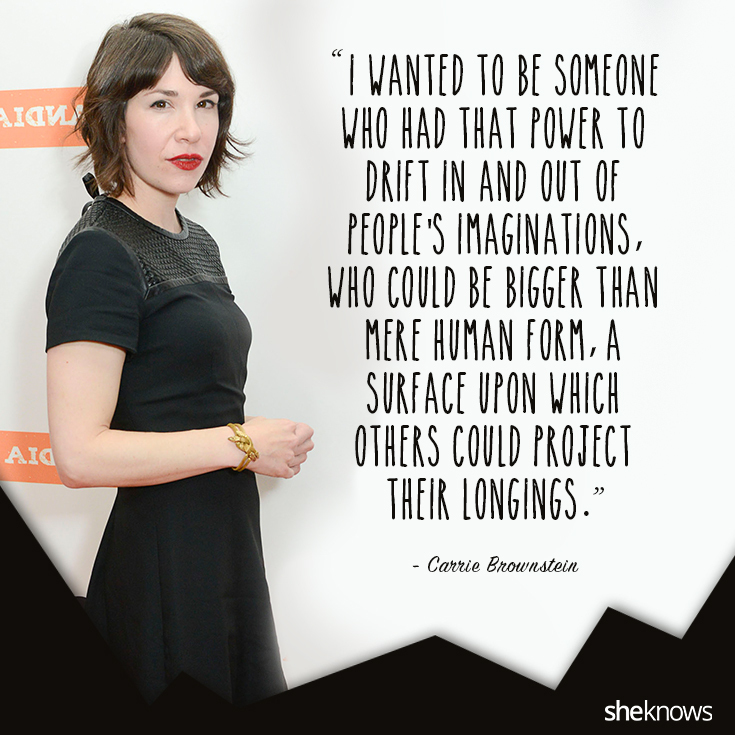 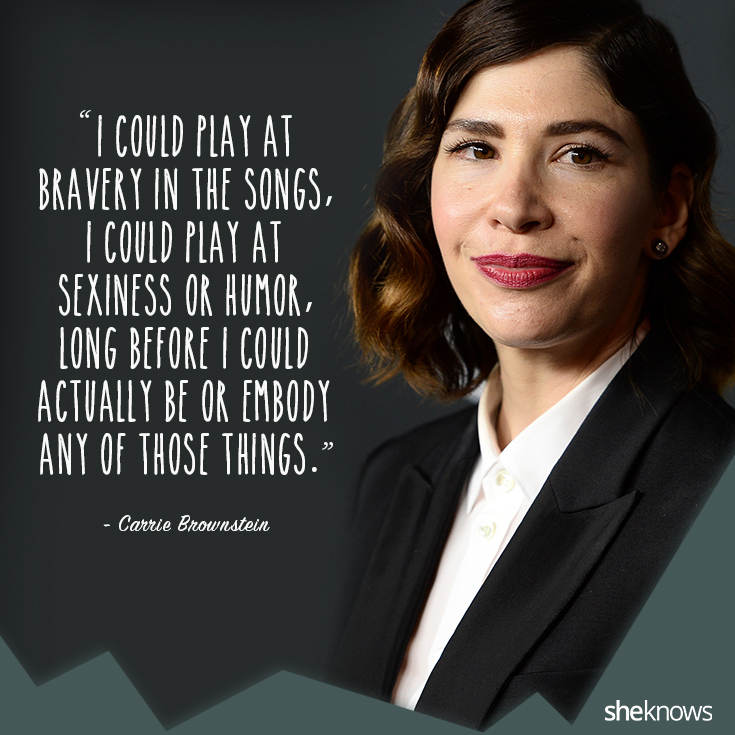 Carrie Brownstein’s memoir Hunger Makes me a Modern Girl reflects on her adolescence and her experience being the guitarist in the ’90s punk band Sleater-Kinney. 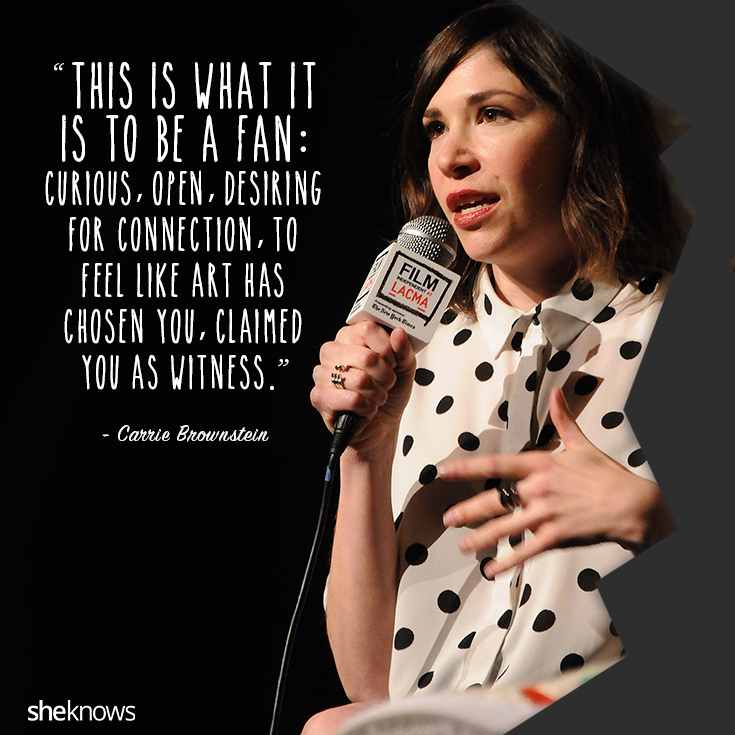 The memoir is a gorgeous reflection on music, fandom and how you can be changed by creativity. 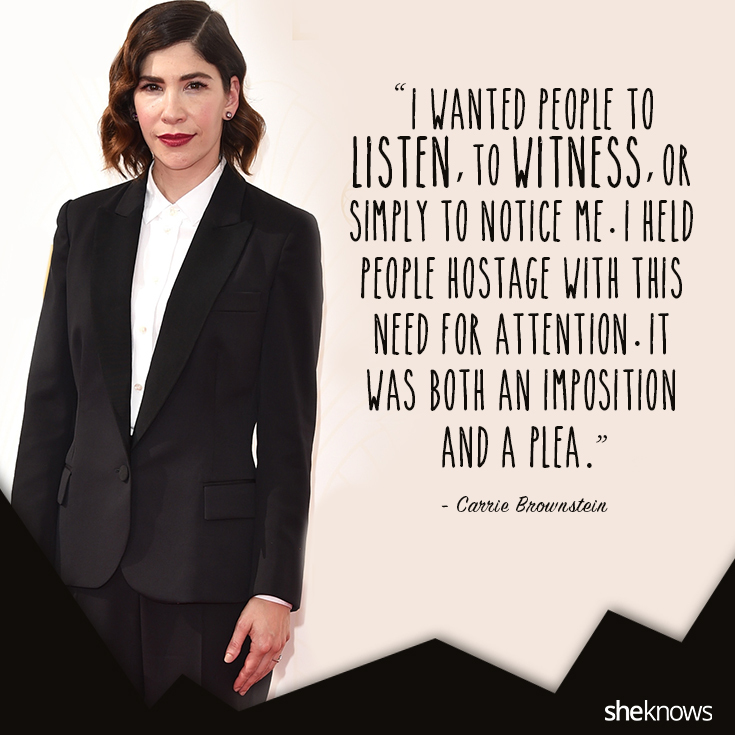 We rounded up our favorite quotes from the book.